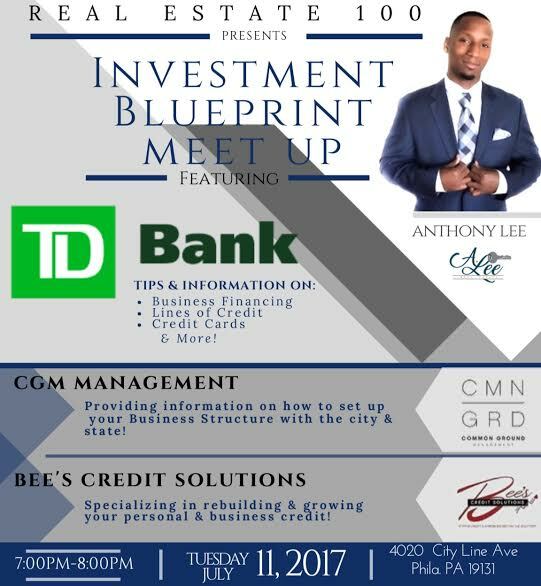 Empowering the Youth and Inner City communities about Real Estate, resources, education, and financial literacy. Recognized as 2014 & 2015 Top Sales Producer (Long & Foster Center City) & 2014 & 2015 President’s Award (Long & Foster Center City). Real Estate 100 continues its real estate series for the next generation. This go round, the focus shifts to income property. 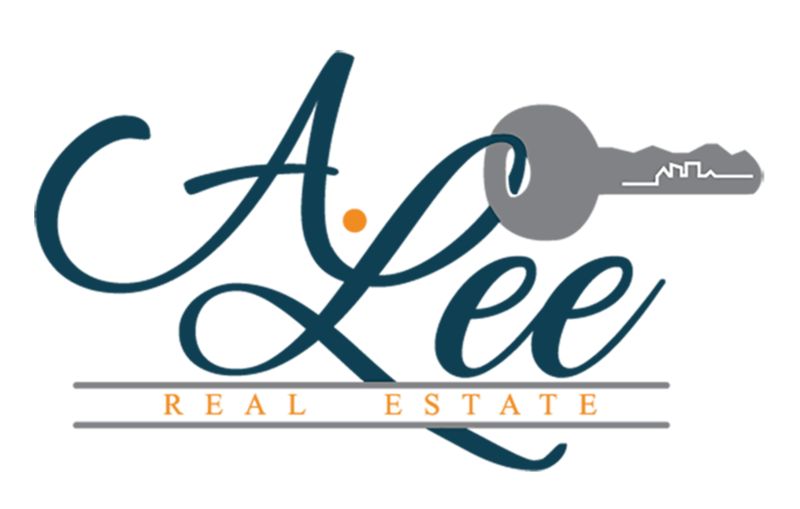 Anthony Lee, real estate professional and seasoned investor partners with Lisa Puerto, Super Agent to share savvy tips and real experiences on real estate investing. 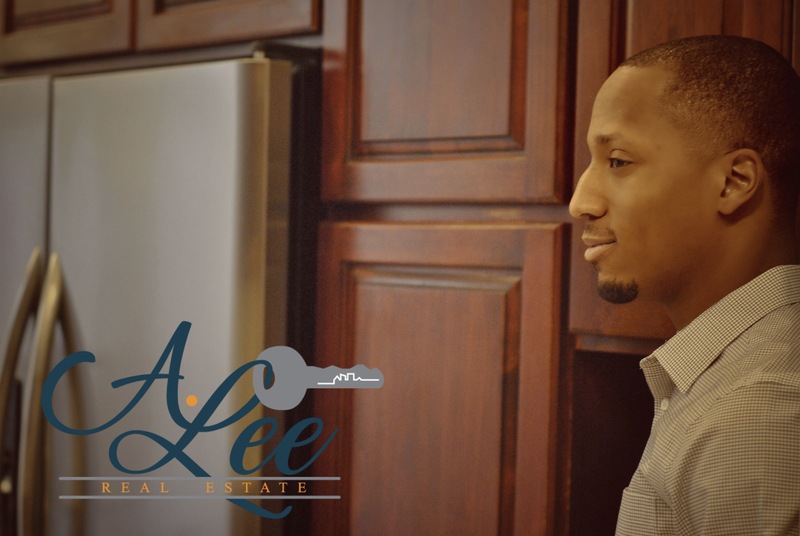 First-time buyer or first-time investor, this is a mindset shift in homeownership.